Doesn’t fat freezing sound amazing?! As an ambassador for CosmetiCare, I get to try out some of their amazing non-invasive treatments for free. This non-invasive treatment was designed to help you remove stubborn body fat with NO downtime! And the results are long-term making it a good investment if you are struggling with areas that you just can’t shrink on your own. Doesn’t fat freezing sound amazing?! As an ambassador for CosmetiCare, I get to try out some of their amazing non-invasive treatments for free. 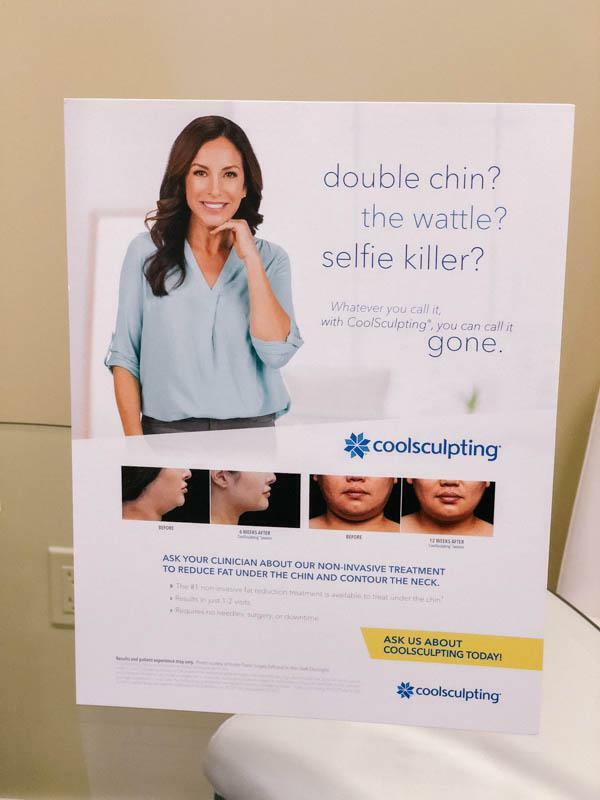 At first, I wasn’t 100 % sure I wanted to get Coolsculpting. I mean, I could probably just work out a little harder, right? But I realized that even with working out there are stubborn fat pockets that just won’t go away. I want to break down: What is Coolsculpting, so you’ll know if it’s right for you. Coolsculpting is a non-surgical fat removal procedure. This non-invasive treatment was designed to help you remove stubborn body fat with NO downtime! And the results are long-term making it a good investment if you are struggling with areas that you just can’t shrink on your own. The technology uses controlled cooling to target and kill only the fat cells that you want to eliminate. A few weeks later, your body eliminates these dead cells and you begin to see lasting results. Of course, you want to maintain a healthy lifestyle as well, this is not a miracle treatment. Ultimately it comes down to you! Who is Coolsculpting Good For? Coolsculpting is good for just about everyone. As with any procedure, you should definitely schedule a consultation with CosmetiCare to make sure you are a good candidate. 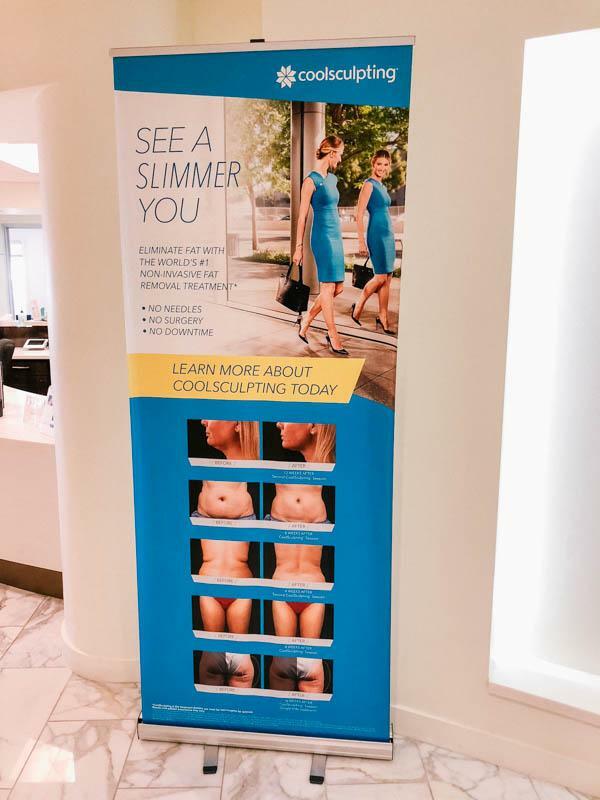 Cool Sculpting is good for people who are looking for a way to help reduce fat in a targeted area and is a great non-surgical alternative to liposuction. While the results aren’t quite as dramatic as you would see with lipo, it is a quick and easy way to remove fat from the body. The Coolsculpting device is placed on the body where you want to target the fat. 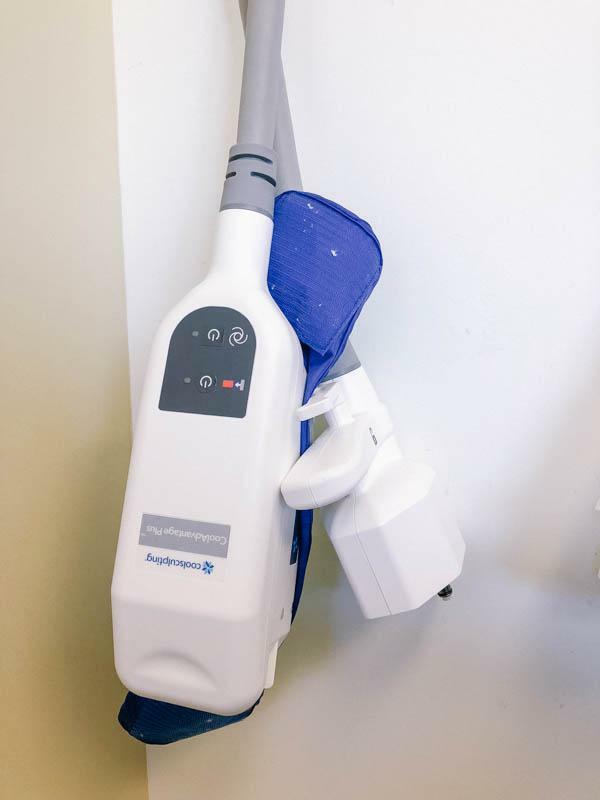 Because CosmetiCare has two machines, two areas can be done at the same time, making the process go even faster which is super awesome. 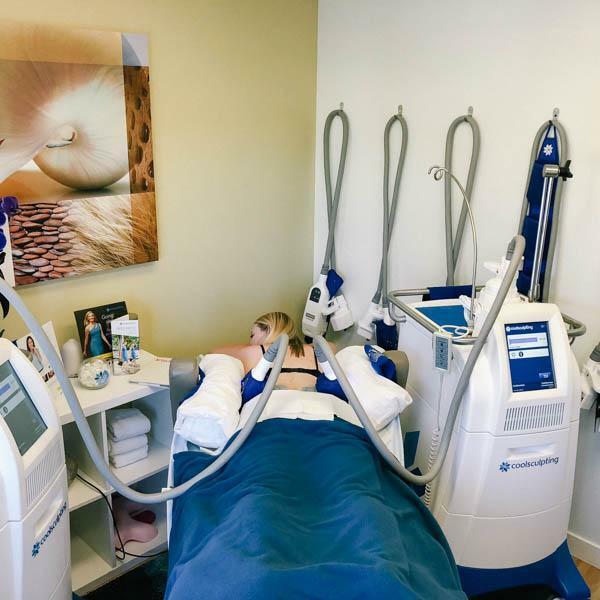 Through suction, the machine grabs hold of the fat and applies a precise level of coldness from the outside of the skin. The machine and it’s attachments are designed to only kill the fat cells you are targeting and not damage anything else. Each cycle takes about 36 minutes to complete making this a great fat freezing treatment to do on your lunch hour! They recommend a few cycles for each area (to be done 30 days later) but that is something you would discuss in your initial consultation. And the great thing about CosmetiCare is that they often have deals when you purchase a treatment package. Make sure you are signed up for their newsletter so you see their latest promotions. Coolsculpting: How Long to See Results? While the Coolsculpting procedure is very quick, it can take a while to see real results. Some patients may see initial results in about 3 weeks, but the most dramatic happen 1-3 months after the treatment. As the fat cells die, your body naturally flushes them out, permanently, through the lymphatic system. I was nervous to have Coolsculpting done, but I knew I was in good hands with CosmetiCare! I’ll be sharing my personal experience getting Coolsculpting on my flanks and lower back in a few weeks! Spoiler: it didn’t hurt! 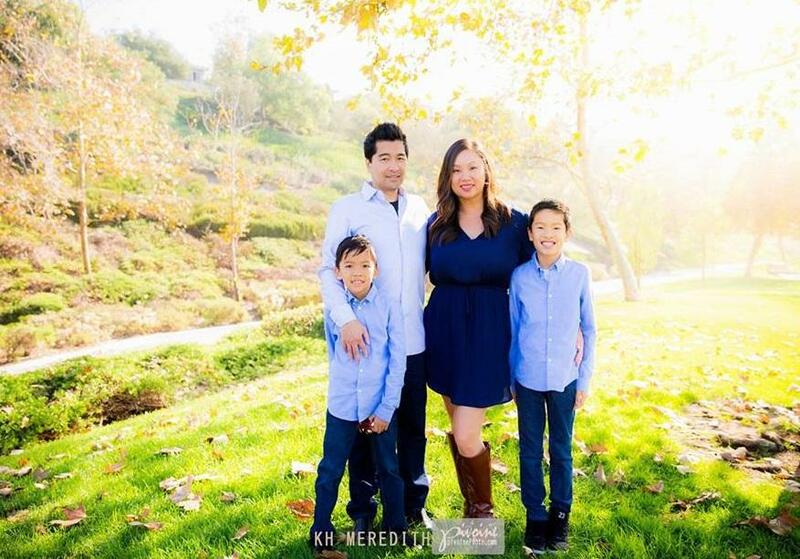 As a 41 year old woman, I am interested in anti-aging treatments that are non-invasive. My partnership with CosmetiCare has helped me try things out and share the results with you. Before I started working with them, I was worried that I would be pushed to really make drastic changes or end up looking totally different. Every person I’ve worked with at CosmetiCare has listened to my concerns and approached my treatments in a conservative way. All of the results have been subtle and I’m so grateful. I look like myself, only better. If you have been interested in checking out some non-invasive procedures, you should definitely make an appointment for a consultation! Or send me an email with what questions you have and we can chat further! 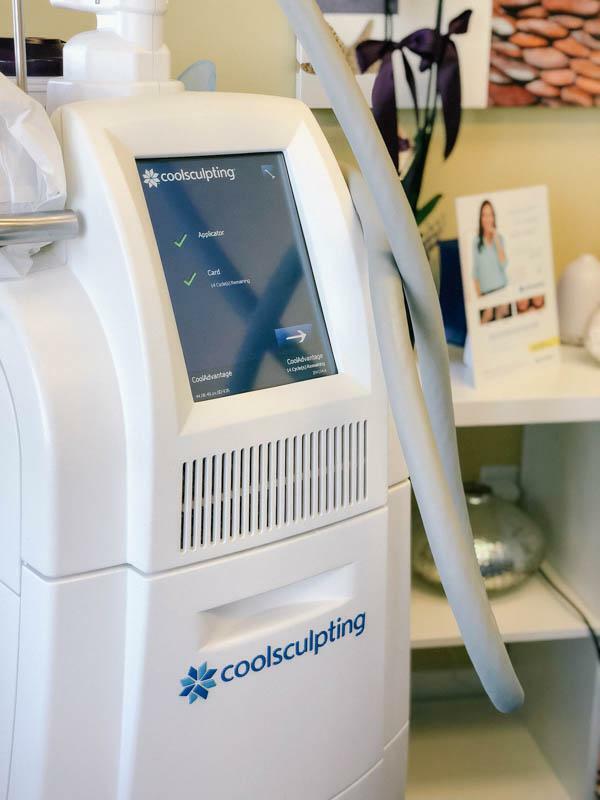 *I was provided a complimentary Coolsculpting treatment to share my results with my readers. And I couldn’t be more grateful! Use the code SHARON100 to get 10% off any of the treatments I’ve done at CosmetiCare! Includes Botox, Restylane, Coolsculpting, Microneedling and CO2 Laser Treatments. Discount cannot be combined with any other offer.